Seeing a hearing professional can seem daunting, but getting your hearing tested is quick and painless. 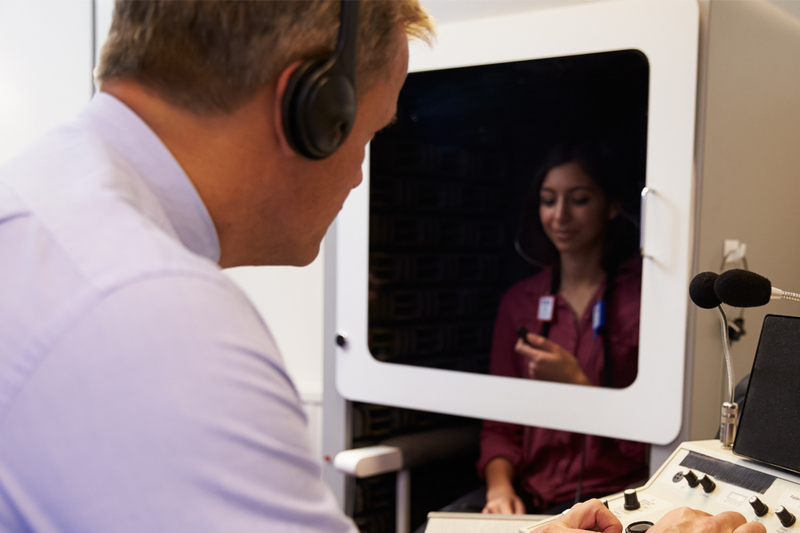 Here is what you can expect at your first hearing test. Most hearing care professionals begin your examination by chatting with you about your hearing issues. 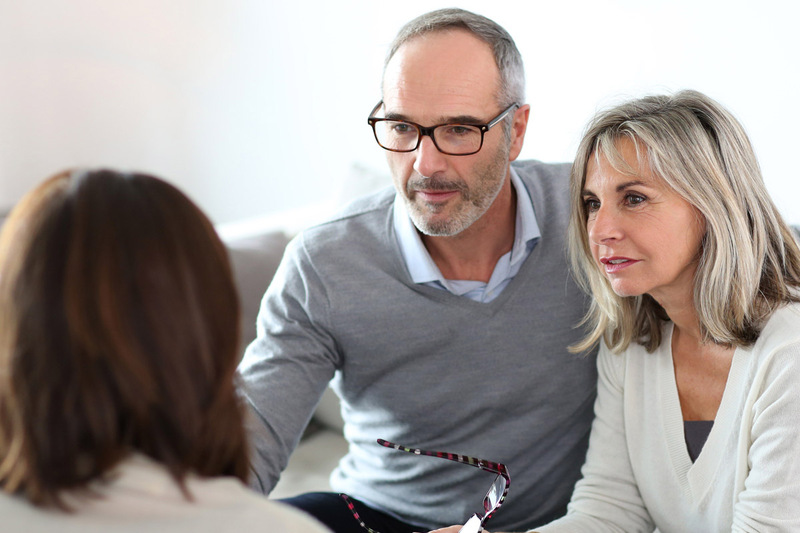 They will need to know about your medical history, when you first noticed your hearing loss, any previous exposure to loud sounds, and to what extent you experience hearing loss in your daily life. They will use this information to understand how your hearing loss developed and which solution is best for you. A hearing care professional will examine your ears using a lighted probe called an otoscope to look for any physical ear problems. This is a painless and non-invasive procedure. Standard hearing examinations include audiometric testing, or tests that physically measure your level of hearing loss. You will be asked to sit in a specially-designed audio booth and listen to a series of tones that are sent to you via headphones. You will indicate which sounds you can and can’t hear and your results will be plotted on an audiogram. Your hearing care professional will use this data to measure your hearing loss and to find the appropriate hearing device for your type and level of hearing loss.